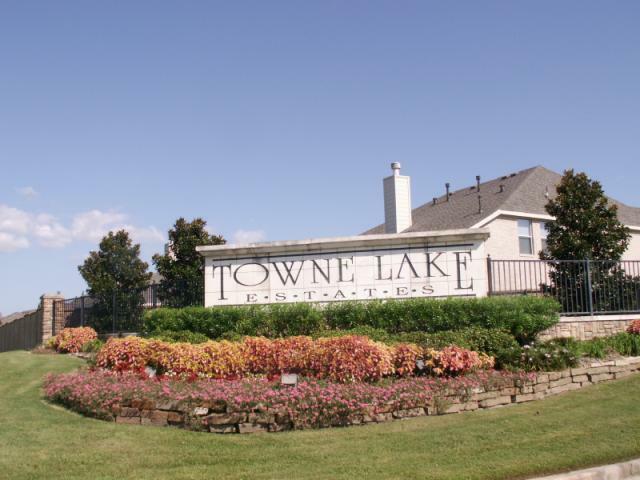 Welcome to the beautiful neighborhood of Towne Lake Estates in sought after East Pearland. This gated community has quiet, streets to welcome you home after a long day, friendly neighbors and an easy commute to either 45 or Beltway 8. Fabulous schools including the exemplary Shadycrest Elementary, Alexander Middle School, Pearland Junior High East and Pearland High School enhances this neighborhoods appeal when choosing a location to call home. With homes ranging from the upper $100's to high $200's this community offers walking trails around the lake and is within walking distance to Pearland High School.